DIY may not be the ideal solution for your company. 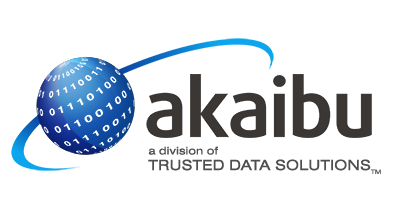 Through Akaibu’s parent company, Trusted Data Solutions, we are able to provide flexible options between Migration Assist and Fully Managed service. Migrating your data from an on-premises solution to a cloud-based solution isn’t easy or part of your everyday responsibilities. Complicated and large scale migration is best taken care of with a dedicated group of migration experts in the industry for 35+ years. Take advantage of Trusted Data Solutions Migration Experts’ consultancy. Get a quote today for Evolve Assist package to purchase assistance time along with Evolve software license.